The first step to helping alleviate your condition is to provide a personalized assessment. 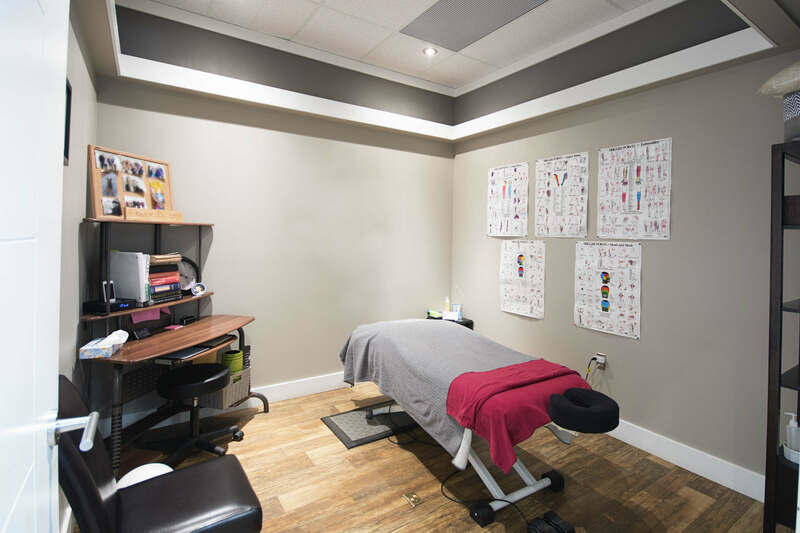 Cariboo Chiropractic & Medical Centre can effectively diagnose your condition and determine the most suitable treatment method and products for you. 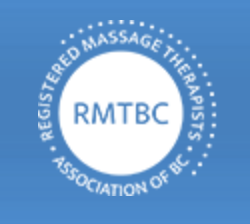 From gait analysis to therapeutic ultrasound, we provide a wide range of techniques suited to your needs. Our variety of services allow us to deliver effective treatment for diverse issues.